Hey, Y'all! Just a quick post here to let you know of some Advent resources you might find helpful for your own personal or family devotion times this season. 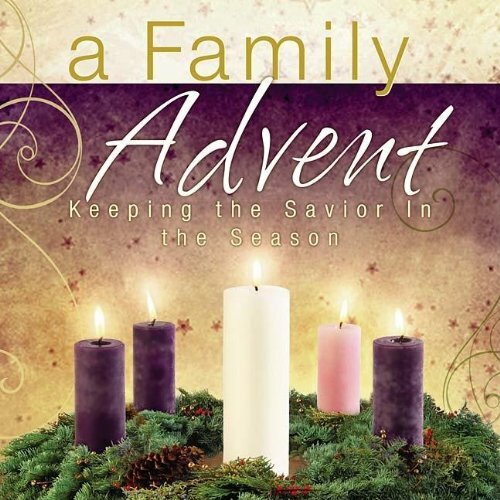 Advent is a great time to re-connect with your family around the Scriptures telling of the two comings of our Savior Jesus Christ. I'm writing this post on December 4, 2013 so you may find it helpful in future years, but if you're reading it in O-thirteen, it's not too late to get started. Read all the way to the bottom to see the resources that my family is using. Published by TheHighCalling.org, this is the resource I am using for my worship planning at Garden Valley Bible this year. This is not a daily devotional guide. Rather, it is a weekly guide and includes Scripture readings, remarks about the candles of advent, a brief devotional writing, questions for discussion, prayers, and a song. This resource, written by Mark D. Roberts from the Foundation for Laity Renewal, is the back story of the above Advent Resource from The High Calling. It tells of his "conversion" to observing advent. Please note that this resource also includes the text from the above resource without the additional devotional writings or questions for discussion. 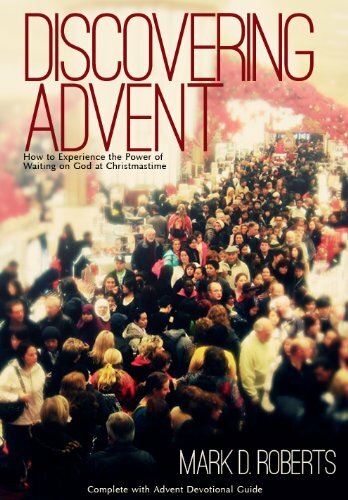 It is a helpful resource if you're looking into the "why" of Advent. In the interest of full-disclosure, we have not used this resource. It is a little to craftsy for us. I'm sure Vivian would love it as she is our little crafter. Each day uses a different symbol (or ornament) to illustrate the day's devotional. Readers hang these ornaments on a special tree that can be separate from the family's Christmas tree. I'm sure you could find an ornament set with little effort. Again, this is a resource that we have not used yet but it definitely looks interesting. Each day is a little different but they all have Scriptures, a devotional reading, and a prayer. Some days suggest ways to get involved with helping others in the community through charity organizations. Some days include fun facts, recipes, or fun quizzes. You might check this out if you like to change things up from day to day. We might try this one next year. These last two resources are the ones that my family is using this year at home. This is the story of a hard-headed boy, Jotham who gets separated from his nomadic family. Readers follow ten-year-old Jotham across Israel as he searches for his family. 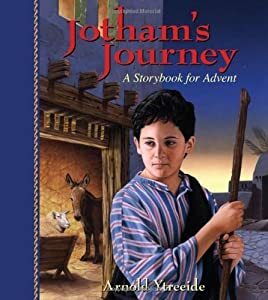 Though he faces thieves, robbers, and kidnappers, Jotham also encounters the wise men, shepherds, and innkeepers until at last he finds his way to the Savior born in Bethlehem. My kids ask for this one by name every year. In addition to the fictional narrative, each day includes a scripture and devotional reading. We read these together each evening before the kids go to bed. This is a free resource in a variety of e-book formats (PDF, Nook, Kindle, iBooks). If you want to buy a paperback version of this book, click here. 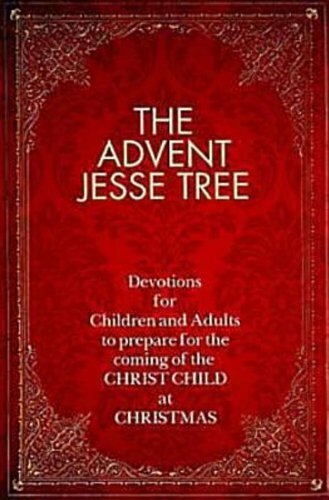 These 25 brief devotional readings from John Piper begin on December 1 and carry through to Christmas Day. There is a Scripture reading as well as a devotional reading. They are more appropriate for older children and adults, but I'm finding that my kids - currently 10 and 7 (not counting the 1-year-old) - engage in the discussion just fine with a little explaining. We read these at the breakfast table each morning and end with a prayer to start our day. I hope you find this list helpful. It is nowhere near exhaustive but it'll give you a start on this very worthy endeavor. Over to you: Do you have any favorite advent resources you'd like to share? Please leave a comment.